Freshly-poured teas and coffees may be delicious, but boiling hot beverages can be difficult to grasp. 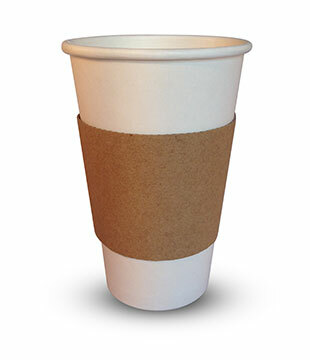 Paper cup sleeves protect customers from scalds and discomfort when using paper cups on the go. 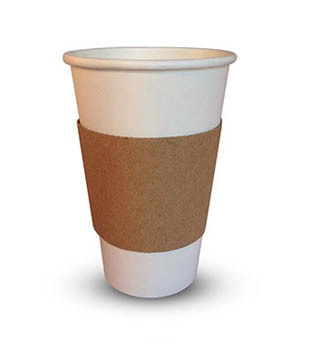 Single walled cups can conduct heat particularly quickly, so if you’re using these regularly within your business, we’d highly recommend adding some of our quality paper cup sleeves to your order to enhance your customer’s experience. 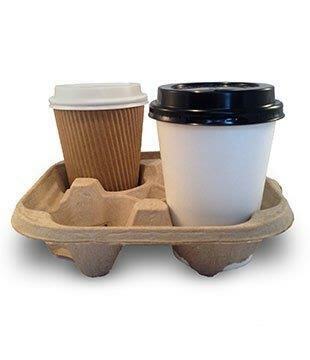 Our paper cup sleeves are available in several different sizes to meet all your catering requirements. Buy our paper cup sleeves online, or simply contact us if you have any questions regarding our products. We’re always here to help.